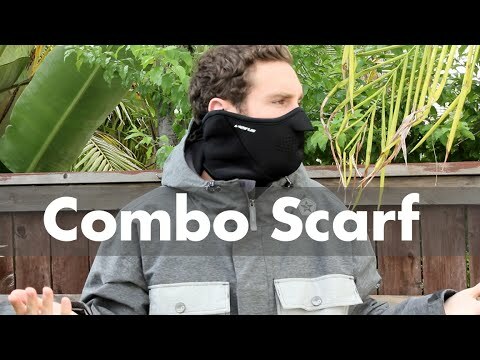 A nifty combination of face protection and scarf for gap-free coverage in cold and windy conditions. Mask is Neofleece®: waterproof, windproof neoprene, lined with fleece for comfort against skin. Neck section is midweight fleece.